Are any of you ladies into One Direction? In case you haven’t heard, bandmates Zayn Malik and Louis Tomlinson are in hot water at the moment — sadly, due to a video circulating on the net of the two enjoying a roll of marijuana while they were in Peru back in April. To be honest, we are not surprised. Celebrities, even the ones who seem very squeaky clean, always have dirty little secrets they hide from the public. These One-D boys are no different. 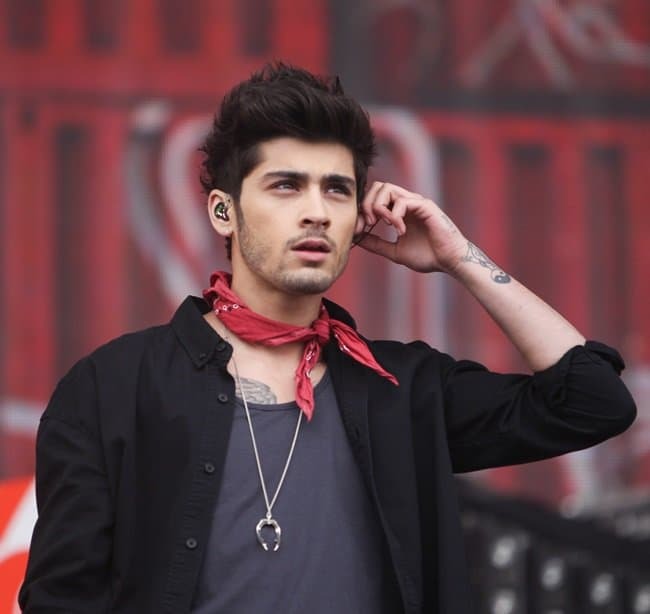 Of the five from the band, however, it’s Zayn Malik who has caught our eye — not only because he’s such a cutie, or that he made the headlines after getting caught puffing some Mary J, but also because the young man looked rather dapper in a scarf while he performed with his mates in Glasgow last week. 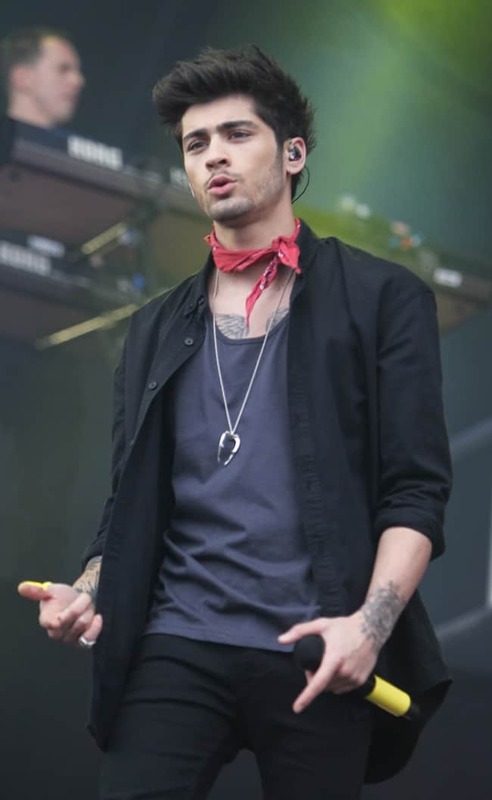 For their gig during Radio 1’s Big Weekend event, Zayn wore a 3-piece casual ensemble in shades of black and gray and used a red neckerchief to add a pop of color to his look. 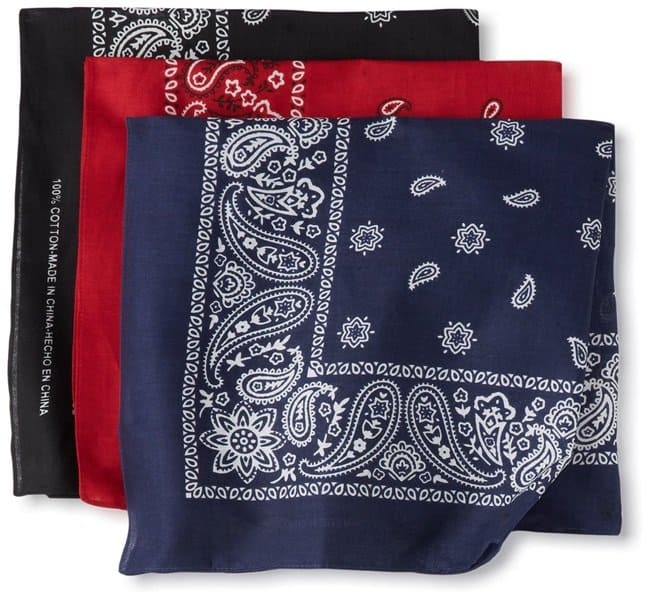 Yes, the kid knows a thing or two about style, that much we can say. No doubt, adding that little extra did him good. Would you agree?